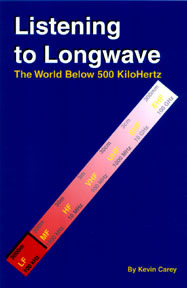 Listening to Longwave - The World Below 500 KiloHertz, Longwave DXing. Universal Radio Research 98 pages. Click here to view cover.